Here is a great way to give your bag a fun touch by simply adding a cute colourful ball of fur. Thank you Fendi for starting this trend! It’s a great way to add a touch of colour to any basic but classic bag. 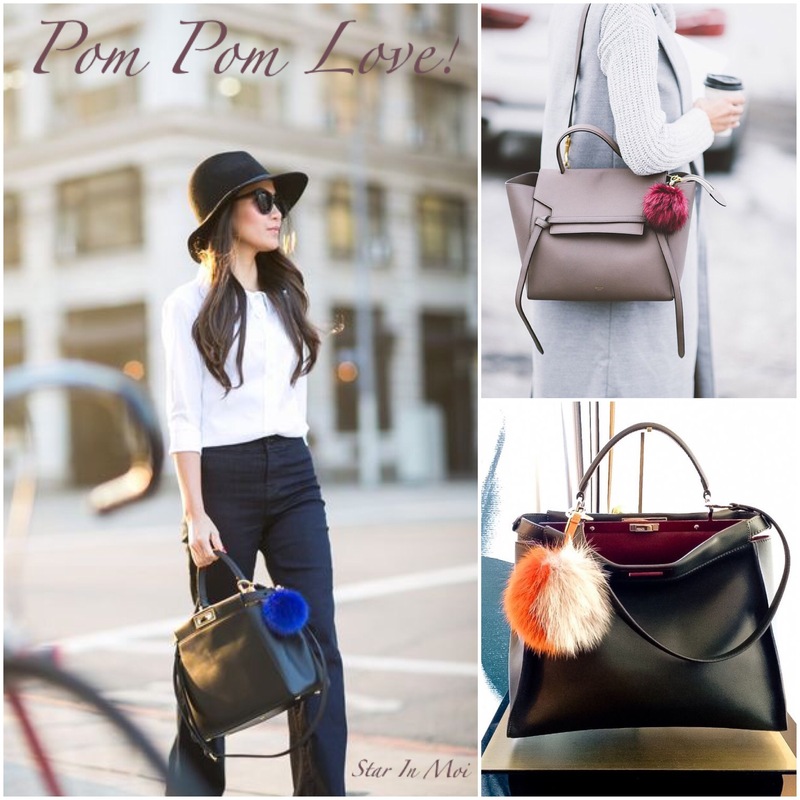 You can accessorize one or all of your bags with these fun pom pom charms. Add more than one if you want to! Find some cute fur ball keychains here, here (one of my faves from maisonelama.com), here and here. 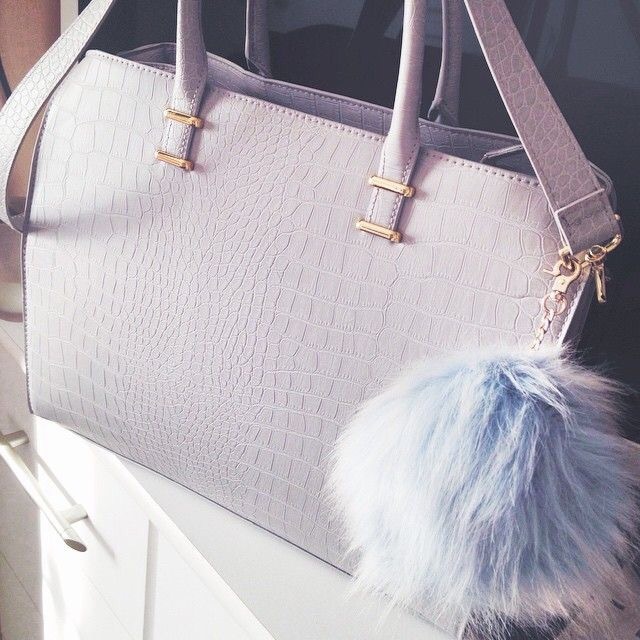 How do you like to accessorize your handbag? « God Is Your Hiding Place!